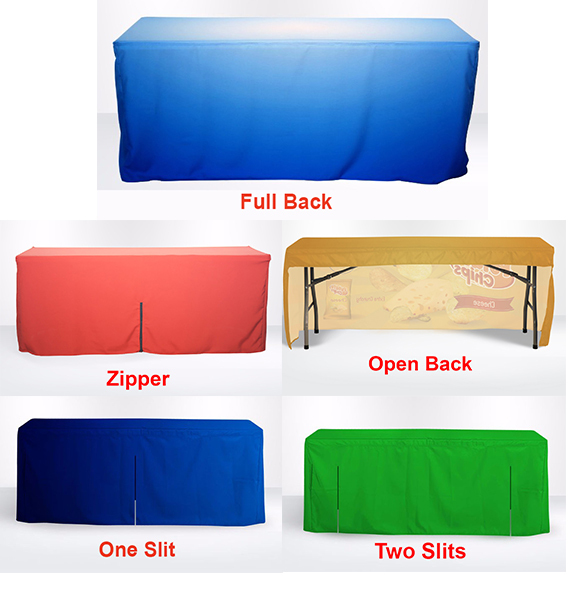 For 4' Table A ; 82" x 106"
Get noticed with full colour printed custom fitted table covers! The fitted covers are popularly used at trade shows, displays or exhibitions. Instead of wasting the advertising space with a blank table, print your brand, message, logo or any unique design to create an impactful first impression! Many other types of material available. Full Colour printed in vibrant colours. 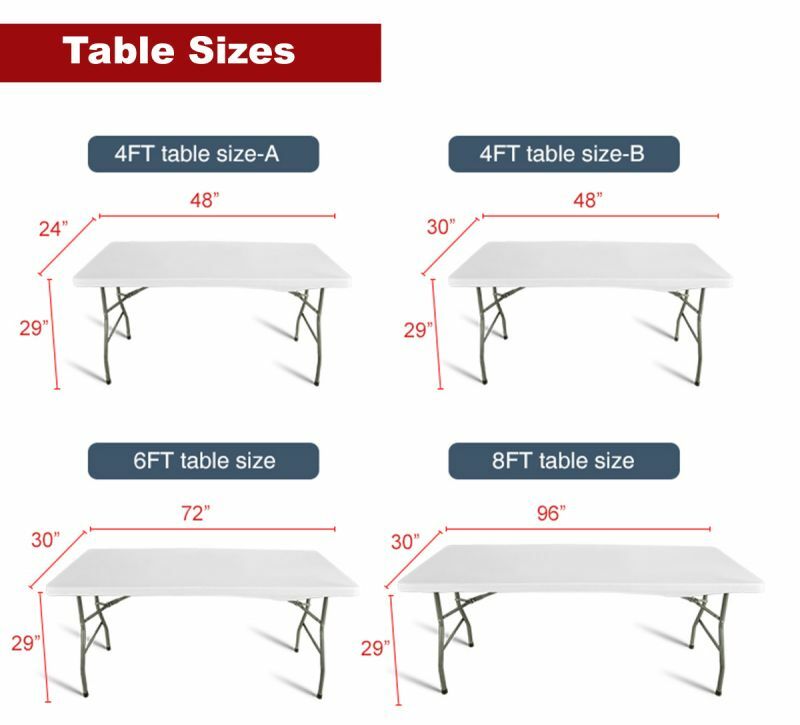 - Select Size - For 4' Table A ; 82" x 106"